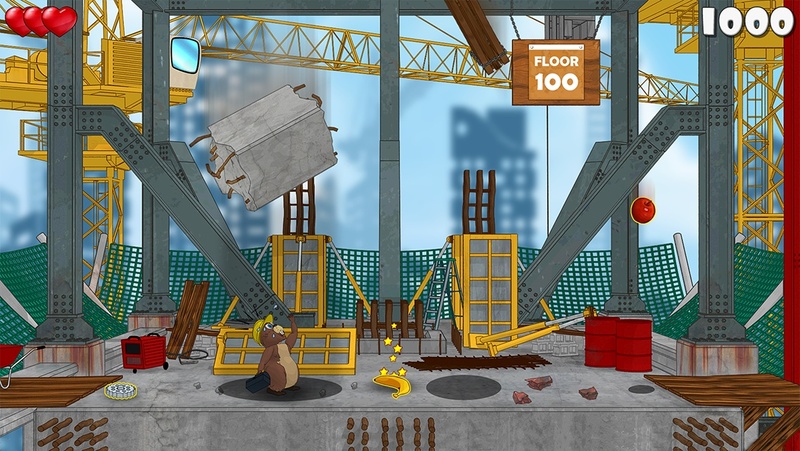 A cartoonish avoidance game that is fun for all ages. 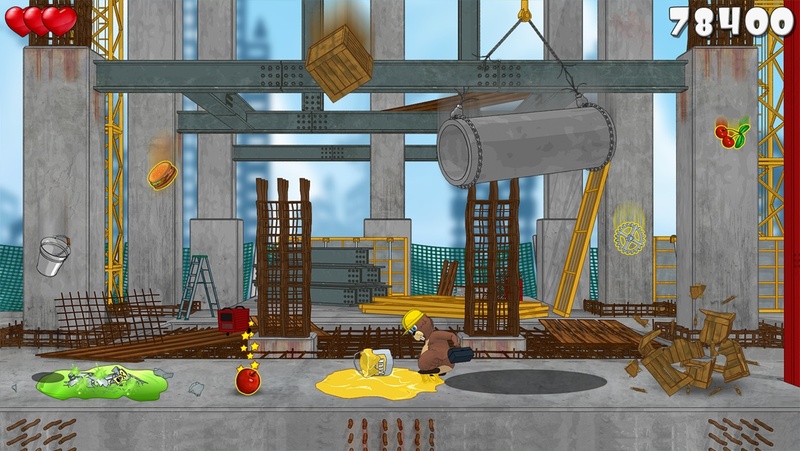 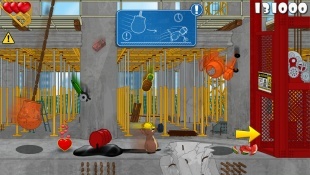 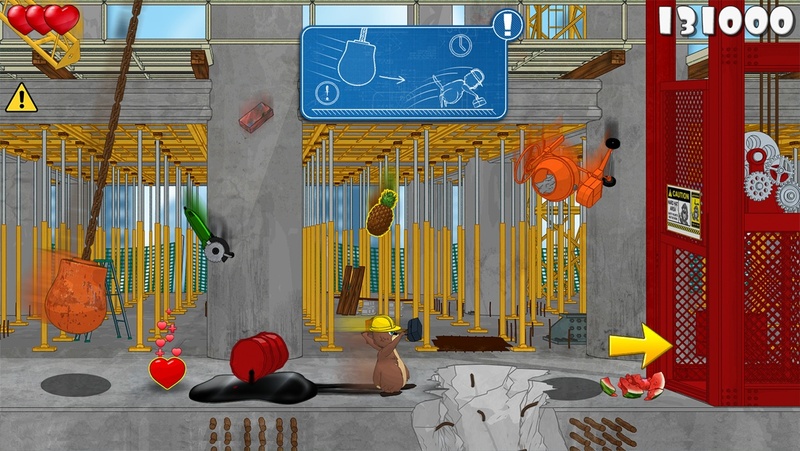 You have to run away from falling tools, demolition balls, posion bottles, and lots of funny objects while collection as much food as you can and surviving level by level. 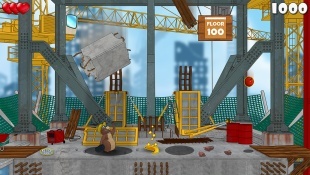 Can you escape the building?